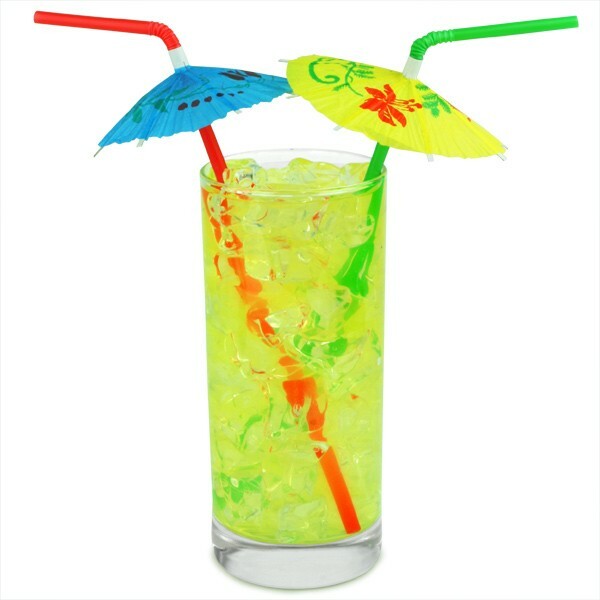 Add some colour to your cocktails and soft drinks with these Umbrella Straws. 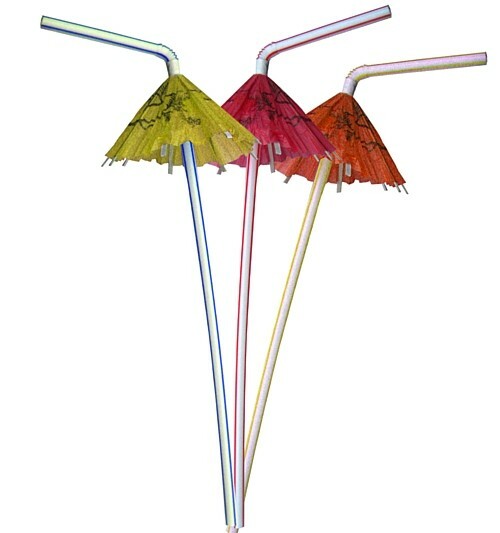 Add some colour to your cocktails and soft drinks with these Cocktail Umbrella Straws. 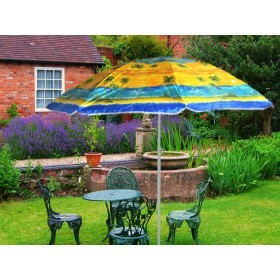 The extra long and assorted colours include blue, green, yellow, red, orange and pink. 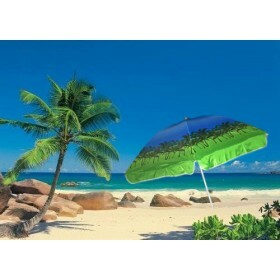 Make your party impressive with these Assorted Cocktail Umbrella straws.